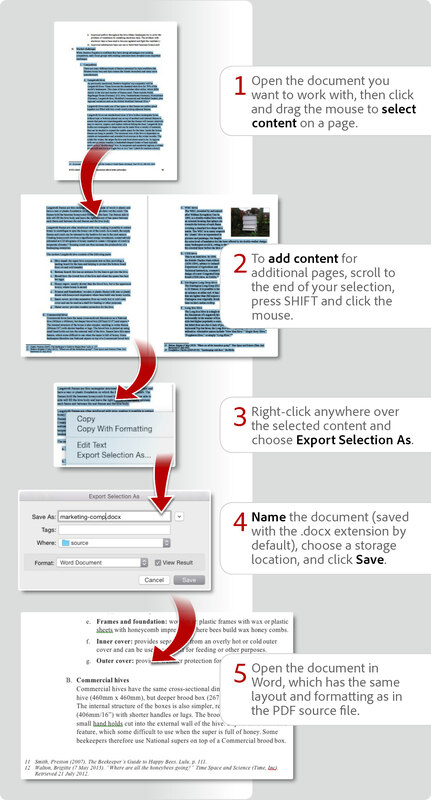 Learn how to export just a selection within your PDF file to Microsoft Word. In this tutorial, learn how to export just a selection within your PDF to Word. document using Acrobat DC.